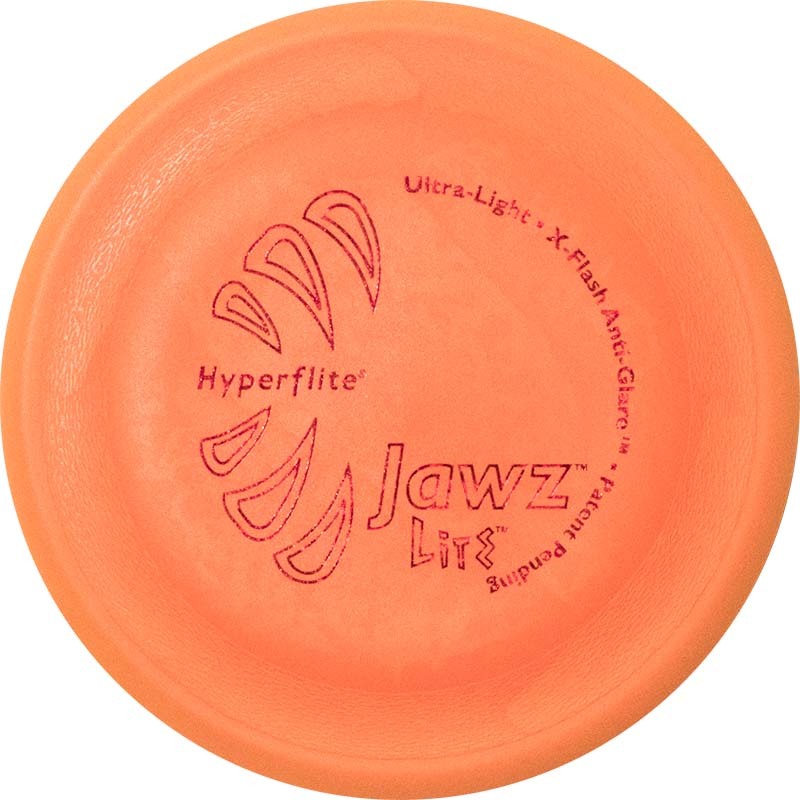 Jawz Ugly Pup discs qualify for “ugly” status when they fail to meet Hyperflite’s rigorous quality assurance standards, meaning they may have imperfect hot-stamping logos or various and sundry internal flaws, different colors, minor surface blemishes/rippling, or discoloration that render them unsuitable for retail sale. While supplies last. Although Jawz Pup discs are remarkably tough in normal canine play, they are not intended to be used as chew toys. Jawz Pup discs do not float in water. 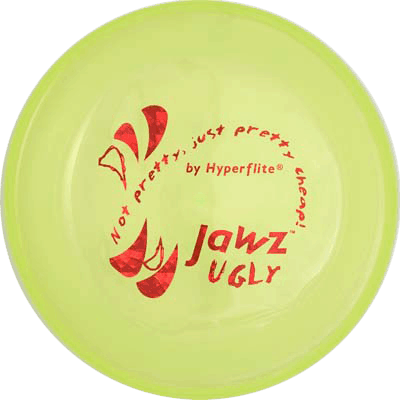 Jawz Ugly Pup discs are available in both Jawz Pup disc formulations: Jawz Pup Disc (Ugly) and Jawz HyperFlex Pup Disc (Ugly). Please select the Jawz Pup Ugly disc you want from the drop down menu.